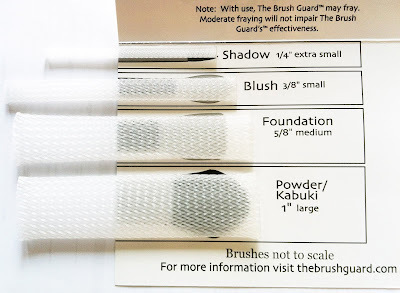 There are 5 brush guards in the Foundation Pack. 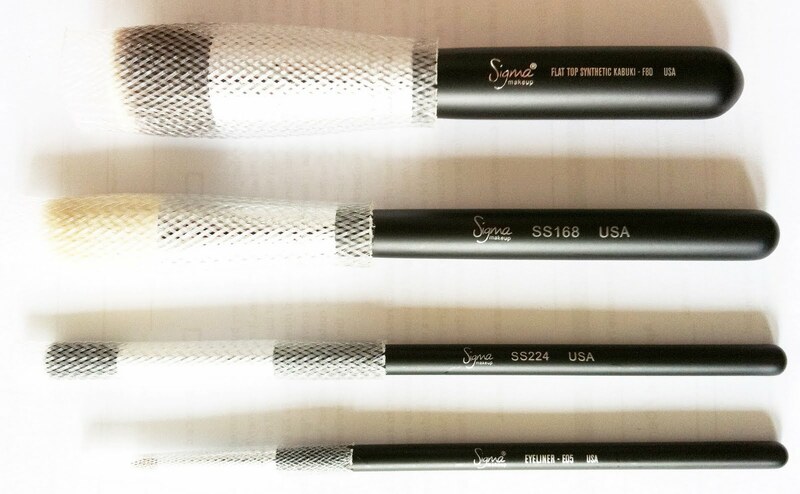 They are all 5/8" in size. 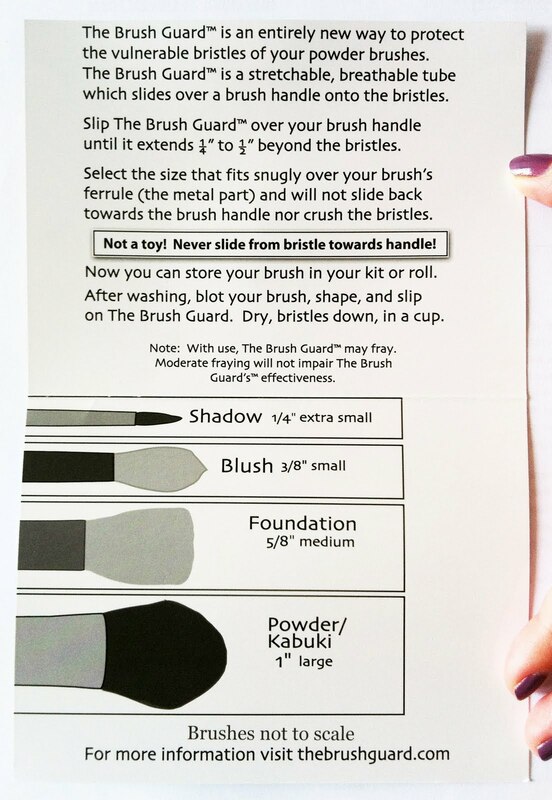 Each pack will be selling at RM25 including postage. 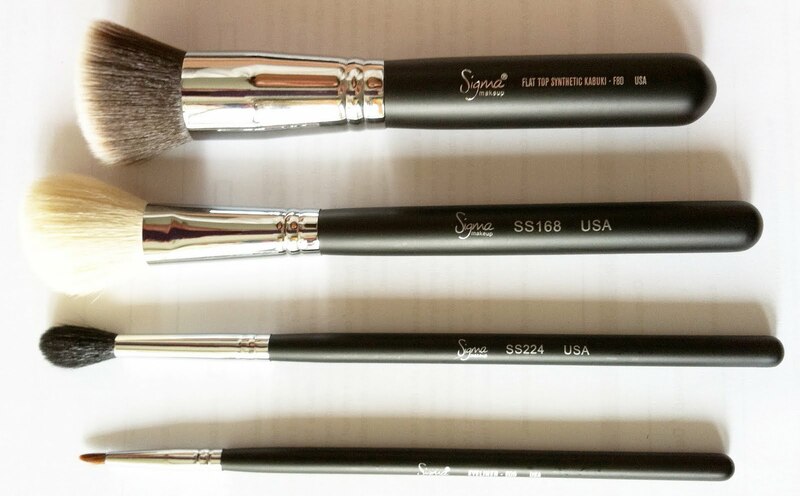 are the quality of the brushes good ? how long does the brushes can last ? Rights reserved to Lovely Adornment © 2012. This site is best viewed in Mozilla and Google Chrome. Powered by Blogger.